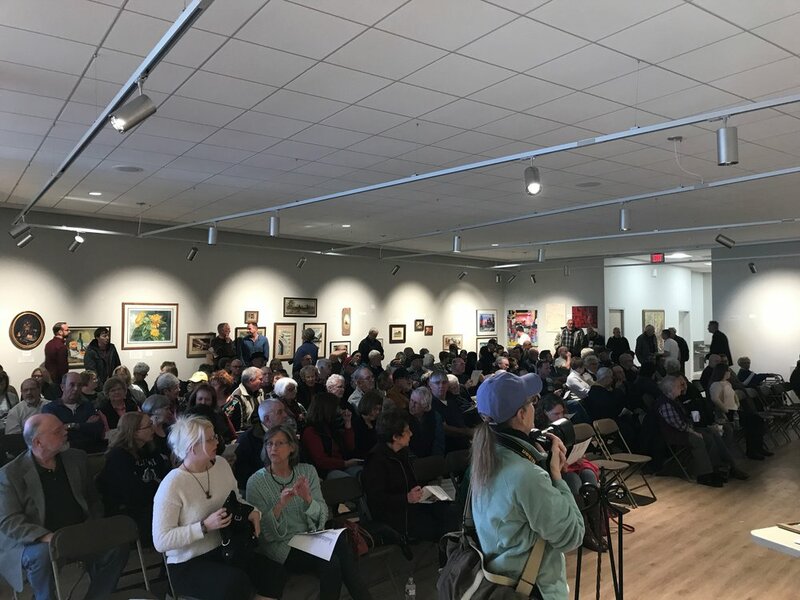 The Hutchinson Art Association is a non-governmental, not for profit organization founded in 1949. Your contributions to the Hutchinson Art Center are what keep the lights on, the doors open, and art on our walls. 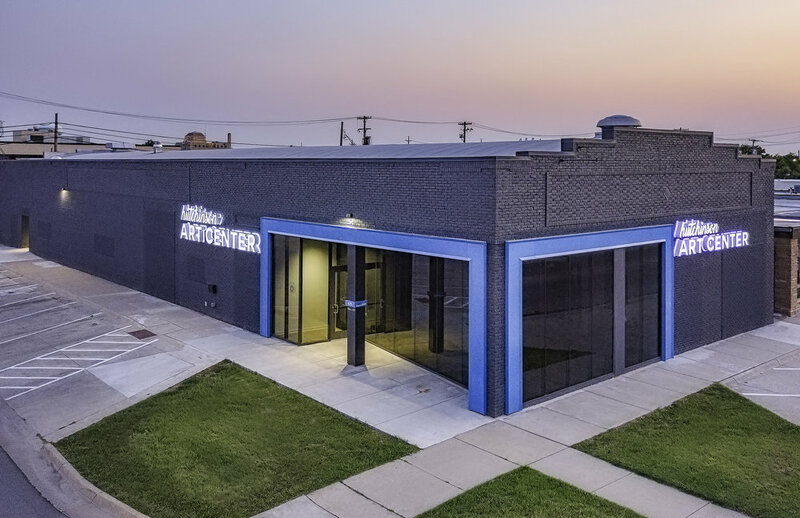 The money made by the Art Center directly funds a number of projects including educational programs for all ages, a regionally respected indoor Art Fair, as well as our three on-site galleries and outreach programs throughout the community. General admission to the Art Center is free, so come on in to see all that we have to offer to artists and art lovers alike. The Main Gallery Exhibit changes monthly and our artist members are constantly bringing in new artwork for sale in our Gift Shop and Consignment Art Gallery, so there is always something new to see. The staff on hand is also happy to answer any questions you might have. If you like what you see when you visit and want to join our cause, consider becoming an HAC member. We have memberships starting at just $35/year and discounted rates available to student and military members. 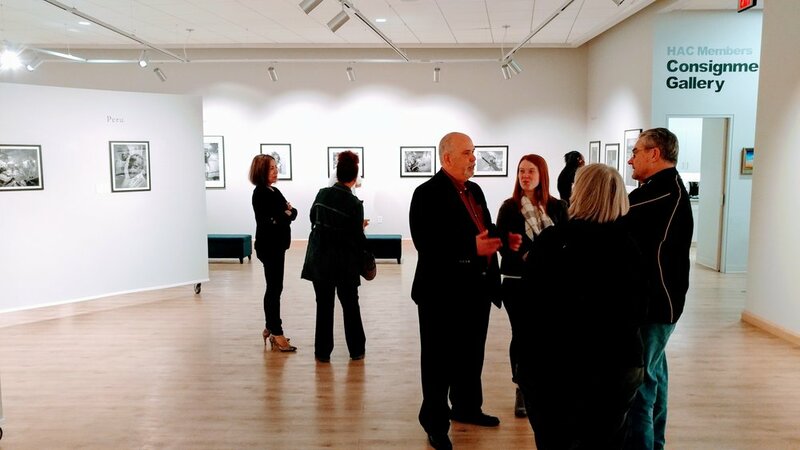 In return, we offer our members exclusive perks such as a 10% discount on all purchases at the Art Center, invitations to each new exhibit, and the opportunity as an artist member to sell artwork in our Gift Shop and Consignment Art Gallery. We host a variety of events every month such as Third Thursday Celebrations, Main Gallery Art Receptions, and Seasonal Art Camp for Kids, all of which are in need of new faces to join our great group of volunteers. Call us at 620-663-1081 for more information on ways to volunteer with us. Current donations help fund the installation of a Mike Livingston sculpture outside the Art Center. Any donation to this project helps make it a reality. Click the buttons below to learn more about the project and donate today! The Hutchinson Art Center offers a variety of classes to artists of all ages and skill levels. We are making an effort to expand on our available workshops and camps over the next year to provide more opportunities for you, the members of our art community. It costs nothing except a moment of your time, but it means everything to us. Consider following us on Facebook and Instagram and subscribing to our YouTube channel if you haven’t already. Also feel free to sign up for our monthly email newsletter down at the bottom of this page. The more our community of artists and art lovers grows, the more we can provide for you, the people who make all of this possible.